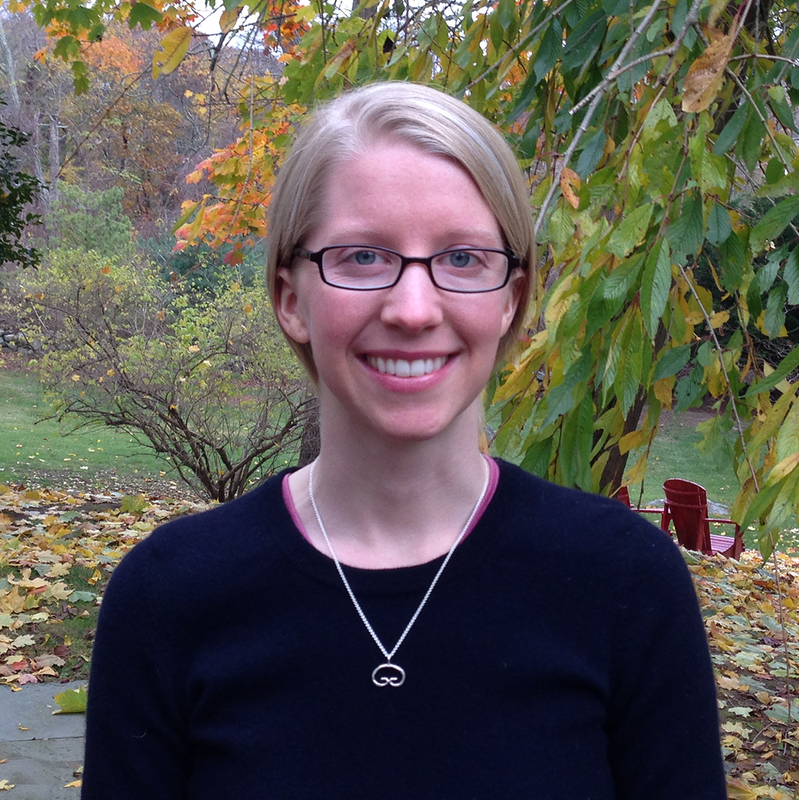 Circulating Now welcomes guest blogger Laura E. Bothwell, a postdoctoral fellow in Health Policy, Law, and Ethics in the Division of Pharmacoepidemiology and Pharmacoeconomics at Harvard Medical School. Recently, Dr. Bothwell’s research brought her to NLM to consult the Thomas C. Chalmers’ Papers held in the archives of the Library’s History of Medicine Division, for details about Dr. Chalmers’ role in the advent of randomized controlled trials (RCTs) in medical research. A recurring theme in the history of modern pharmaceuticals has been drug producers’ exaggeration of treatment effectiveness and minimization of safety concerns. Sometimes, pharmaceutical producers’ excessive faith in their own products has led to public health crises, as in the scandal of diphtheria antitoxin contaminated with tetanus spores in the early twentieth century, the epidemic of thalidomide-induced birth defects in the late 1950s, and the rofecoxib-related heart attacks at the turn of this century. Historically, pharmaceutical producers’ exaggeration of drug benefits and downplaying of risks has often been a successful tactic because doctors have often lacked adequate evidence to fully understand the effects of different treatments. Prior to the mid-twentieth century, medical practice was based mostly on case reports of drug experiences, small, uncontrolled trials, and the opinions of experts. Following the Second World War, doctors and scientists who grew increasingly frustrated with the lack of precision in therapeutic knowledge began to advocate among their peers for higher standards of product testing. With the support of government funding and regulatory structures, such as the Medical Research Council and National Health Service in the UK and the National Institutes of Health and the Food and Drug Administration in the US, a number of scientists and statisticians began to advance randomized controlled trials (RCTs) as new standards for evaluating treatment efficacy. Chalmers’ disillusionment with the quality of knowledge supporting therapeutic practices coincided with the emerging popularity of RCTs in the UK. Like many of his UK colleagues who promoted RCTs, Chalmers was motivated by his own frustrating experiences in the hospital. The breaking point for him came early in his career as a practicing physician when he found himself saying, “I’ve killed too many people.” This awareness led Chalmers to redirect his medical career away from clinical practice to instead pursue advancing RCTs. He entered medical service in the US Army and had his first foray into conducting RCTs when he was sent to Japan in 1951 for six months to study treatment of hepatitis among soldiers in the Korean War. Chalmers returned to the US where he embarked on a long career combining clinical practice, teaching, conducting clinical trials, and leading academic research centers. 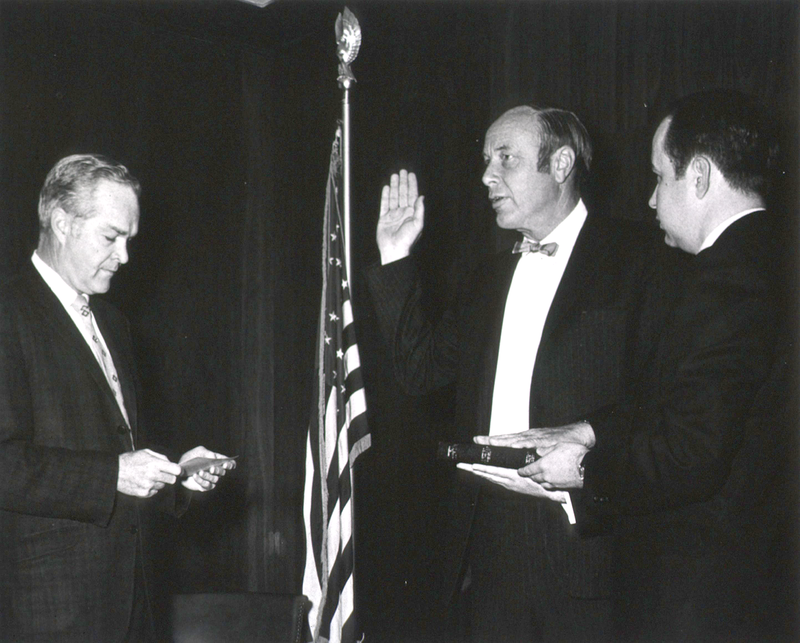 He first worked in Boston-area hospitals and medical schools and then moved to Washington, DC in 1968, where he led the research and education program of the Veterans Administration and then was appointed director of the Clinical Center of the National Institutes of Health. In 1973, he became president of Mount Sinai Medical Center and dean of Mount Sinai School of Medicine, where he created the Department of Biostatistics. 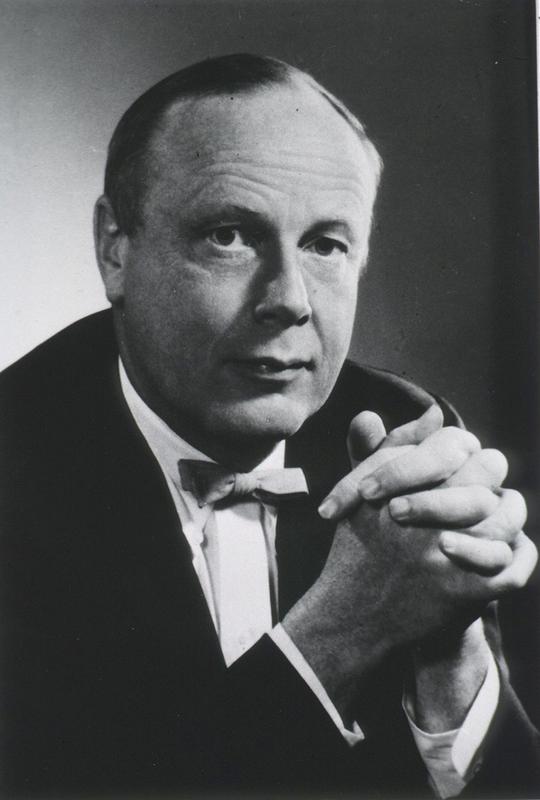 Throughout the 1950s–1970s, Chalmers published extensively on clinical trial methods and epidemiology; lectured nationally and internationally on the utility of RCTs to reduce bias in research; conducted trials in liver disease; and collaborated on numerous high-impact trials, including cooperative studies of Crohn’s disease, the University Group Diabetes Program, and a study that showed reduced rates of recurrence of myocardial infarction among patients taking a combination of the platelet inhibitor Persantine and aspirin. Dr. Chalmers, associate director of NIH, attends a gathering at NIH, 1973. After his tenure at Mount Sinai, Chalmers returned to Boston in the early 1980s to expand the new field of meta-analysis, which involves pooling the results of multiple trials to draw new inferences of clinical value. A didactic chart used by Chalmers and colleagues to describe the drug research cycle. From Anita K. Bahn and J. Mausner, “Prophylactic and Therapeutic Trials: Experimental Studies,” draft Chapter 6 of Epidemiology: An Introductory Text, 1973. Thomas C. Chalmers Papers, Box 16, Folder 3, MSC 542. Still, the effort to hold pharmaceutical producers accountable to research standards and to increase the precision of medical knowledge has been a long and ongoing battle. Despite his celebrated success in advancing evidence-based medicine, Chalmers understood the perpetuity of the struggle and his own limitations. A striking feature of Chalmers’ lifelong efforts to improve the accuracy of medical knowledge was his realism. By providing a more rigorous assessment of the effects of therapies, RCTs forced drug producers, doctors, scientists, and patients alike to acknowledge the statistical realities of therapeutic powers and limitations. As a lifelong proponent of RCTs, Chalmers embodied a sense of pragmatic realism not only in his medical work, but also as a part of his philosophy toward life. He displayed a pragmatist’s sense of perspective that seemed to bring levity to his daily life both at work and home. With his wife, he conducted RCTs on the effects of their coffee consumption, the duration of different routes to their home, and their taste for expensive vs. inexpensive wines. As he neared the end of his career, Chalmers attended his 50th year Phillips Exeter high school reunion. His page in the reunion book reflected his sense of perspective on his own life. He described his illustrious career succinctly, then described his family, who were “much more important” than his multitudinous accomplishments. Chalmers passed away on December 20, 1995.